From 5-7 February we saw the Parent’s waiting area transformed into an open-air bookshop, when Majestic Book Fair visited for their annual sale with 15,000 titles of both fiction and non-fiction books. 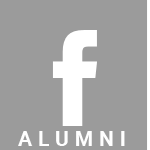 There was something for everyone to enjoy from cookery books to old favorites like the Harry Potter series and new authors like Lisa McMann. Chris Riddle’s ‘Ottoline’ was the favourite choice for Junior children and for Infant children the favourite book was ‘Princess Time’. 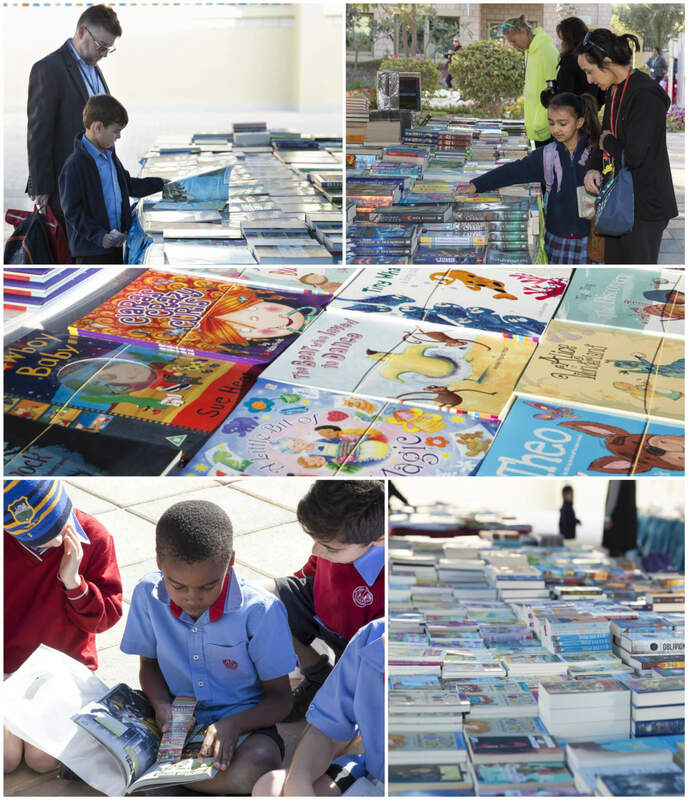 The book fair was, once again, a huge success with book sales of BD5200! The school library received a donation of 310 new books worth BD1000. These books, will of course, be added to the library and available for all you keen readers out there.